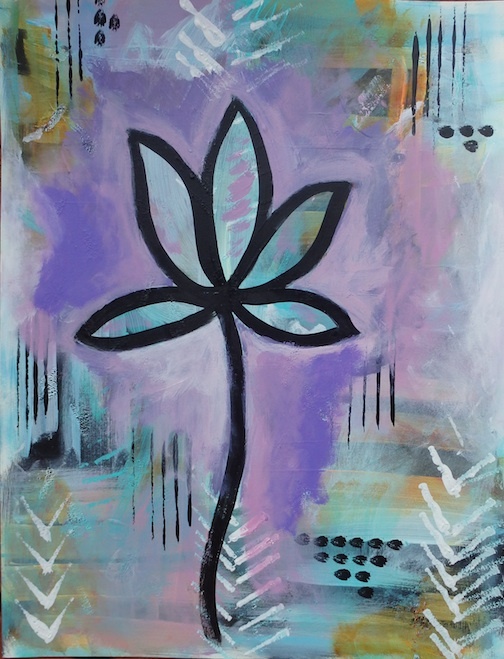 I am very inspired by Flora Bowley's painting process, so I gave it try. The trick is to let each layer dry before building up layers. I don't even know how many layers are here! It was great fun.